We have hundreds of researchers who use our WRQoL scale each year. The WRQoL scale is free to use provided you agree to the following two conditions. You use the scale for non-commercial, educational or research purposes only (ie. no one is charged a fee). You agree to email any WRQoL data (in this format) to us. We will add these data to our International database and use them only for the purpose of further validating the WRQoL scale (e.g. updating norms, creating benchmark datasets). We also ask that you let us have full access to any translation you have used so we can make it available to other researchers. If you are a consultant, coach or profit making organisation, please contact us for details of licensing the WRQoL scale or for a quote to run your survey for you. 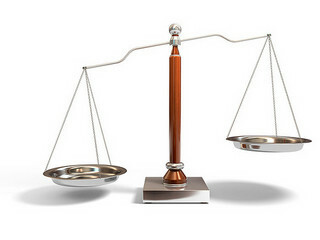 For more information about using our scales, please see our researchers page.